The StickPic was invented by an ordinary guy from California who enjoys backpacking. 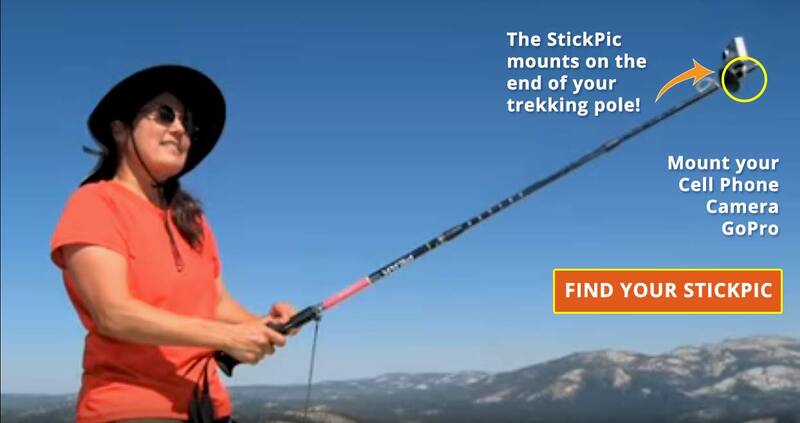 The StickPic is a simple yet ingenious tool that mounts on the end of a trekking pole and allows a solo hiker to capture those precious moments on the trail. You don’t have to wait for someone to come round to take your picture. It’s great for group shots with the photographer included, and shots from high angles. Never be left out of the Picture anymore. Lightweight and simple to use for video documentaries when pack weight is a issue. 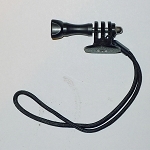 A standard 1/4-20 thread attaches all cameras or cell phones with a tripod adapter to the StickPic. 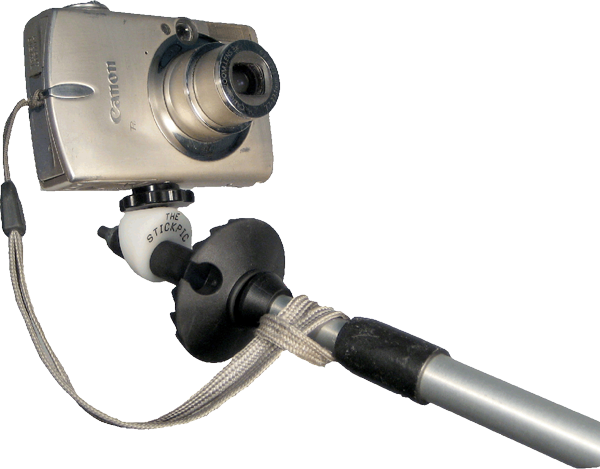 You no longer need to carry a heavy tripod or mono pod on your hike!